If you receive our bi-monthly newsletter, you’ll know that we aim to provide you with details of current resources and articles which help to create and increase awareness of mental health in the workplace. 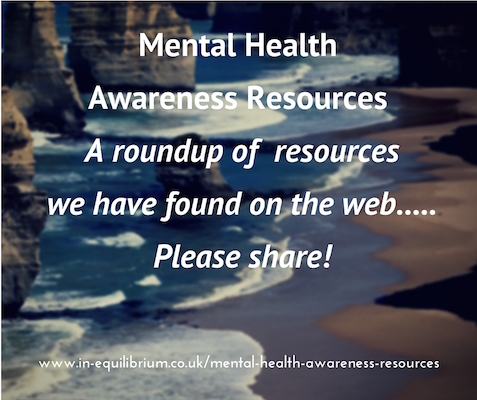 We felt it may also be useful to have a page on our website for visitors to access which would not only draw the information given in our newsletters together but also offer a comprehensive resource page on the subject of Mental Health Awareness. 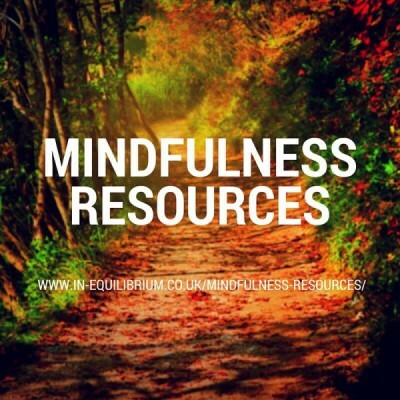 The page is divided into many sections including Workplace Adjustments, Mental Health Statistics, Stigma, Spotting the Early Signs, Depression and the Business Case for Mental Health Awareness Training. 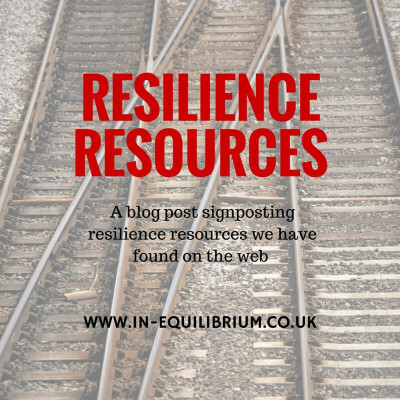 As with any such page, we hope to regularly replenish it and would welcome suggestions of any additional articles you may have read on the subject which you found valuable and think others would benefit from too. Either email us at [email protected] or complete our online contact form. Resource pages such as this do require an investment in time to create and we would therefore like as many people to benefit from it as possible. So please can we encourage you not only to share this page but to link to it as well, many thanks.